Tuesday we tackled the kitchen pantry—pulled everything out, painted the shelving, sifted through the expired spices and dusted off the fire extinguisher. Oops! Ok—good news! The pressure gage indicator was still in the green … but barely. Professionally inspected? Never. Seriously. This is bad. OK! 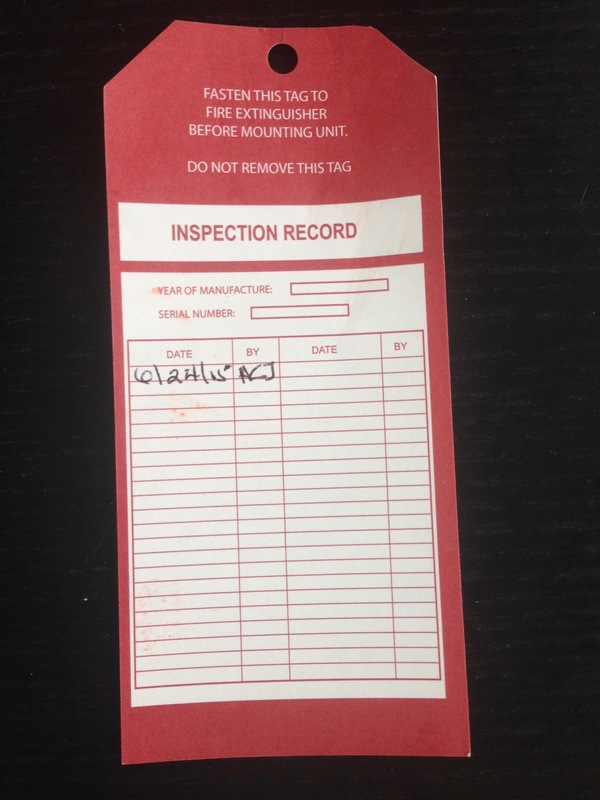 I’ve replaced my fire extinguisher and am keeping the monthly inspection tag handy. I’m going to do better in the future. 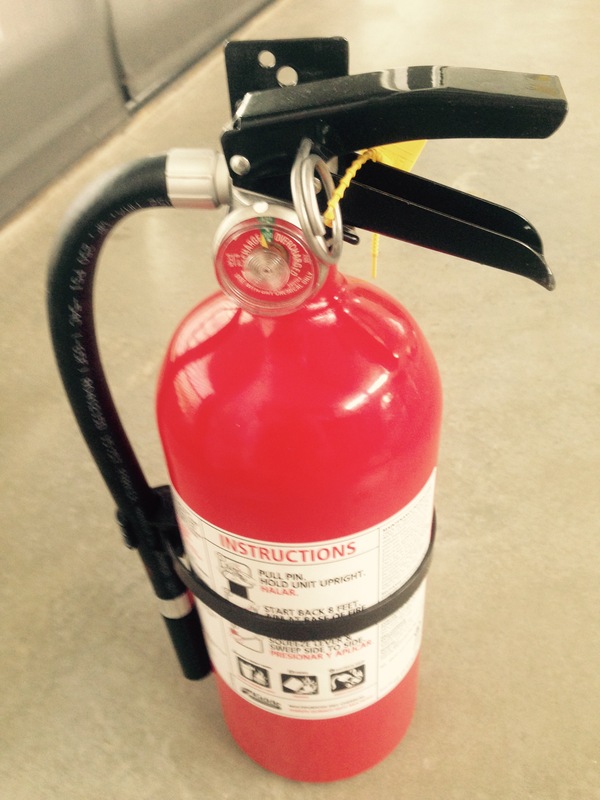 So—when was the last time YOU checked your fire extinguisher? 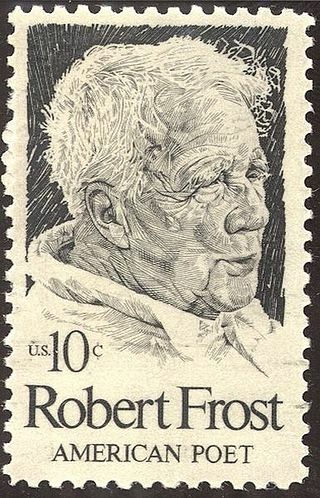 Do it now and tell your friends.